Respect, integrity, and responsibility – these values are inherent to the way we interact with each other every day and form part of our corporate culture, for our employees as well as for our customers and partners. Having a compliance management system and various compliance measures in place ensures that legal requirements, internal guidelines, and ethical standards are met. We guard ourselves, our customers, and our partners from risks, as observance of the law and fair competition form the basis of sustainable success. The Code of Conduct contains all the important legal, ethical, ecological, and social standards for our employees and business partners. Not only do these standards represent a yardstick for our company’s sustainable and profitable growth, but they also characterize the way we deal responsibly with each other and the environment. 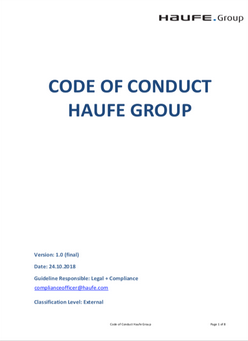 The Codex for Employees provides you with the necessary basic rules, norms, and behaviors of the Haufe Group. Business partners find important ethical, ecological and social standards summarized here. 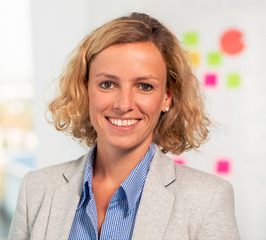 We want to empower our employees to do the right thing every day. 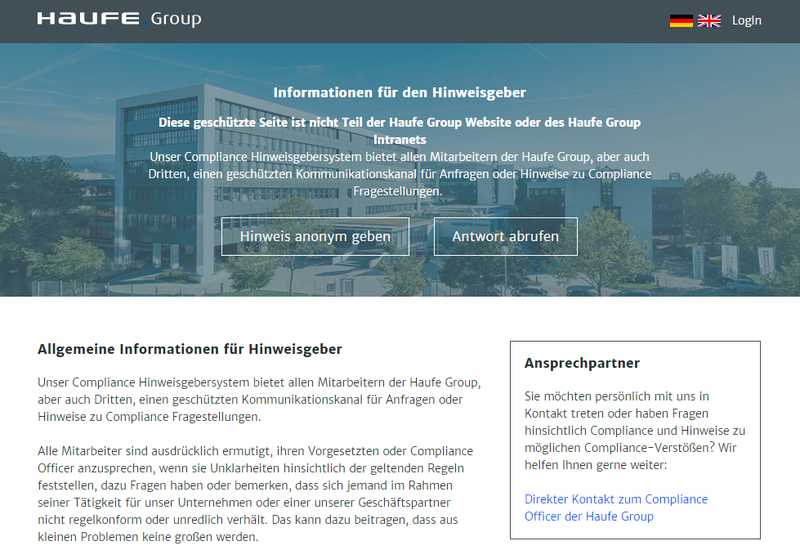 They are therefore not only informed about current compliance-related topics at Haufe Group, but they also participate in regular training and blended learning programs on how to follow compliance rules. By creating day-to-day awareness of personal responsibility and of the necessity to observe compliance regulations, we thereby effectively minimize the risk of compliance violations. 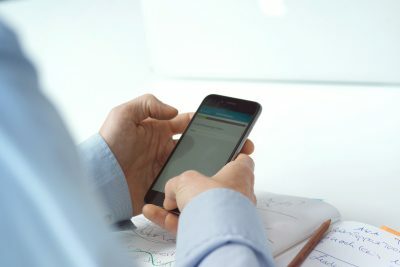 To manage efficiently increasing compliance requirements, we use an electronic compliance management system. It simplifies adherence to laws and regulations within the company and serves as a secure framework for our employees to do the right thing. Haufe Group places utmost importance on complying with data protection regulations. This applies to the data of our employees, applicants, and customers, as well as to prospective customers addressed within the framework of marketing campaigns. Particularly as providers of SaaS applications, we strive to preserve our customers’ trust in the integrity, confidentiality, and availability of data. This means we protect the customer data entrusted to us from loss, negligent or willful modification, deletion, unauthorized access, and misuse. We do everythingwe can to avoid wrongdoing and compliance violations. Should, inspite of this, a compliance violation be anticipated, or should uncertainty exist, an anonymous whistleblower system is available to our employees and third parties. We thus play a part in preventing and averting compliance incidents and potential damage as early aspossible. As well as the whistleblower system, employees and external staff can contact the Compliance Team at Haufe Group directly. Do you have any questions about compliance or do you suspect a compliance violation or the risk of one? Then simply send an e-mail to complianceofficer@haufe-lexware.com. 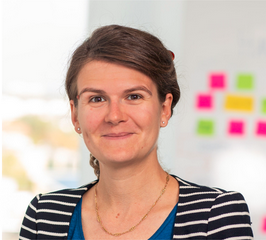 The Compliance Team comprising Colline Jux (compliance and risk manager) and Chloé Saby (compliance officer) is always available to answer any questions or provide information about compliance and the compliance management system at Haufe Group..
Our FAQs will help you. Get informed about up-to-date information on compliance. 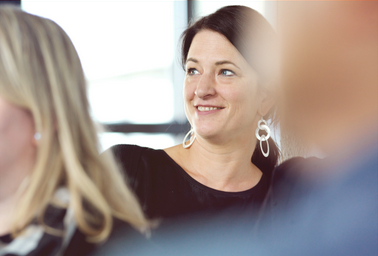 We want to empower people in companies to be successful – including in observing compliance regulations. 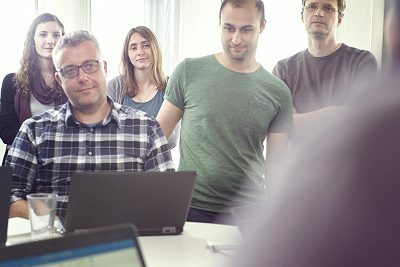 And we create solutions to do this: Learn all about Haufe Compliance College, the integrated digital solution for compliance training from Haufe Akademie.